any medium. Please respect her copyright and don't use them for any other purpose without written permission. 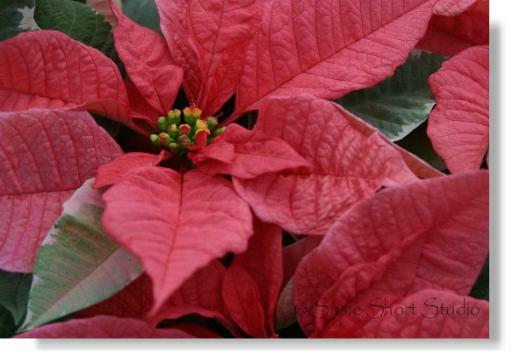 photo collection of poinsettias.  The Single Photo print is a high quality color laser print on heavy 8.5 x 11 paper. print and a transfer painting pattern / drawing guide. The Super Packet includes both option 1 and 2.